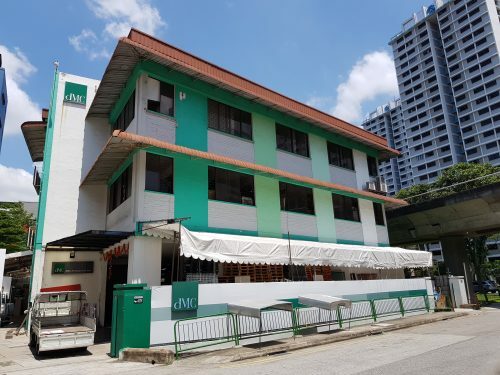 Singapore – Knight Frank Singapore is pleased to announce the successful sale of One Tree Hill Gardens, a freehold landed residential redevelopment site located in the vicinity of Orchard Road. 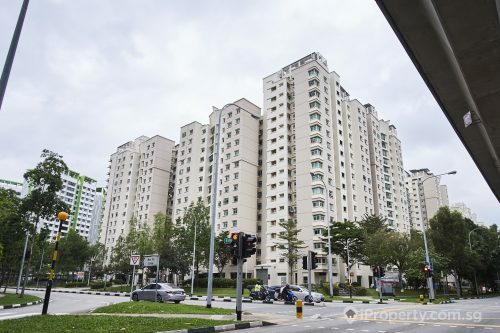 The development was sold for S$65 million to a subsidiary of Lum Chang Group, which translates to a land rate of approximately S$1,664 psf. One Tree Hill Gardens is a freehold three-storey residential development comprising six maisonettes and seven apartments. It has a site area of 3,629.1 sqm (approx. 39,063 sq ft). 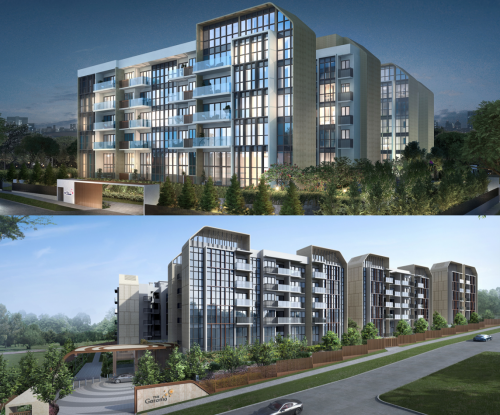 Under the Master Plan 2014, the site is zoned for “Residential, 2-storey Semi-Detached”. “One Tree Hill Gardens is the first successful collective sale of 2017 and the first freehold landed-zoned collective sale since Milton Court in June 2013. 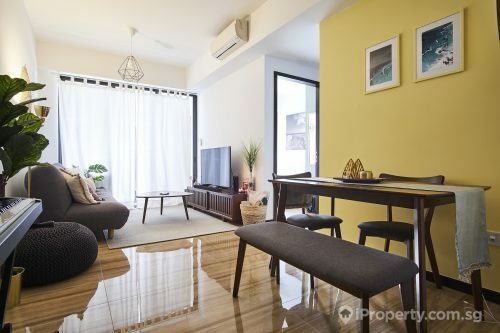 During the course of marketing, the development received considerable interest from developers as well as contractor-developers, as this is the only sizable landed redevelopment site within close vicinity of Orchard Road,” said Ian Loh, Executive Director & Head of Investment and Capital Markets, Knight Frank Singapore. 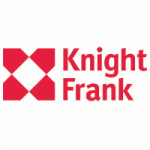 Knight Frank Pte Ltd is the sole marketing agent for the site.